Do you need replacement windows, siding, doors, or gutters at your home or business? We work hard to be the best Company in the business. Locally-owned company; owner supervises every job. EPA certified and offer free lead testing. We work hard to offer lower costs than our competition. Huge discounts for purchases of 10 or more windows! Find out how affordable replacement windows, siding, or doors can be with a free estimate. 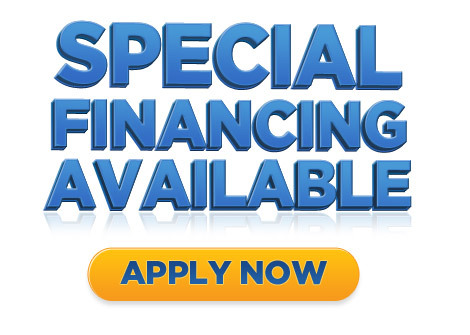 Tip: Special financing is available with approved credit.